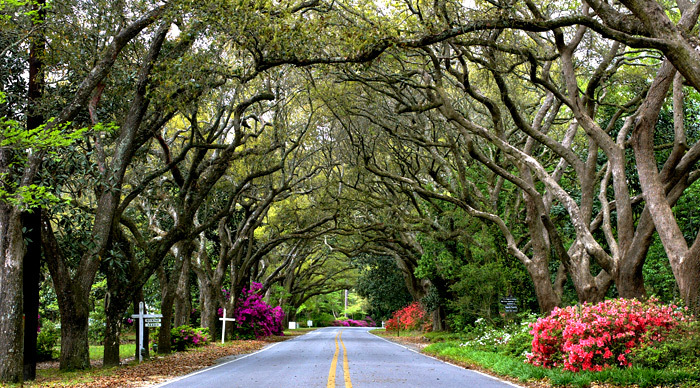 Magnolia Springs is a picturesque small town located on the Magnolia River in southeast Baldwin county. Settlement of the community began in the 1700s and was expanded with a series of Spanish land grants in the early 1800s. The first subdivision was platted in 1891, and the village was named for the river and the abundance of Magnolia trees that grew along it’s banks. Magnolia Springs was officially incorporated in 2006.